913-721-9776 for a date and time. Apple Pear– a lightly sweet versatile fruit blend. Great with spicy foods or a mulled holiday wine. Rowe Family Rose’– a sweet St Vincent - light spicy flavors - enjoy with friends. 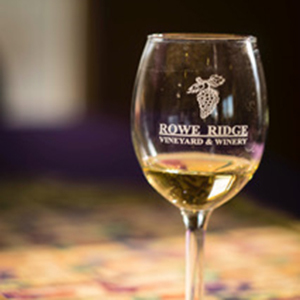 © 2019 Rowe Ridge Vineyard & Winery. All Rights Reserved.